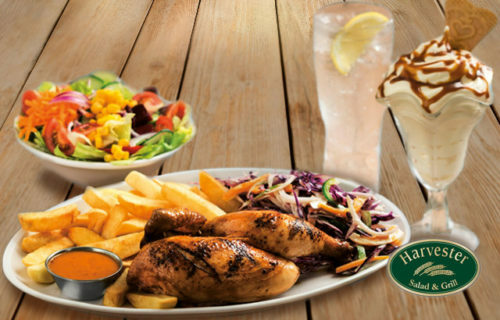 At Harvester Star City in Birmingham you will find our famous grills and salads, we serve real food fresh, fun and full of flavour. 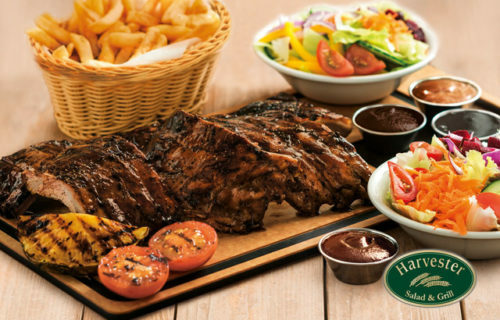 All of our main meals come with fresh, unlimited salad. 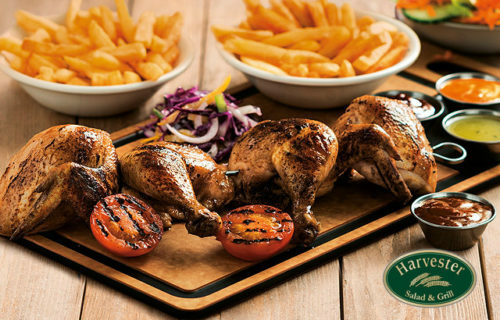 Come and relax whilst visiting StarCity and take time to refuel, meet friends, have a drink, enjoy breakfast or grab a Take Away.